Salvia is a large genus of plants, encompassing a number of different species, which are grown for ornamental and culinary purposes. 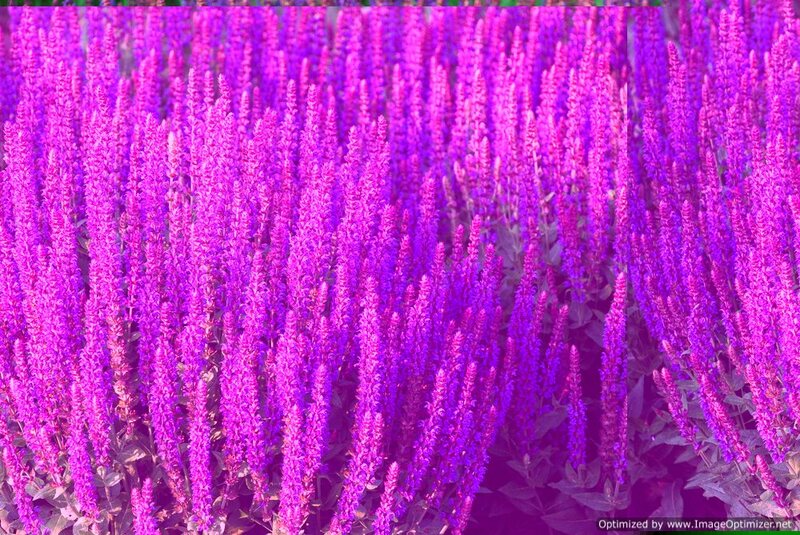 The majority of garden stores, throughout the country, carry several salvia species, from purely ornamental salvia plants to those that are used for cooking—known as sage. Regardless of the use or type of plant, all forms of savlia are characterized by upright flower stalks with clusters of vibrantly colored flowers. Furthermore the salvia plant has a square stem and slender green leaves. One cultivar of the plant, known as Salvia Divinorum or diviner’s sage, possesses psychoactive properties as a result of a diterpenoid compound found in the plant. In addition to the psychoactive characteristics of the plant, this form of salvia is also quite attractive and often used for dried flower arrangements and ornamental borders. This species of salvia has a long history of traditional use among Native American tribes, especially in the southwest of the United States and Mexico. Salvia Divinorum is a psychoactive plant which induces dissociative effects on its subject. When ingested or smoked (similar to marijuana) this form of salvia is regarded as a potent producer of visions and other hallucinatory experiences. Salvia’s native habitat is within the cloud forest region of the isolated Sierra Mazateca region of Oaxaca, Mexico. The plant is found in shady and moist locations and typically grows over a meter high. The plant has large leaves, hollow square stems and occasional white flowers. The drug is becoming more widely known and used in modern society; when smoked or ingested it produces a quick and intense high similar to marijuana but with more visions. The national Survery on Drug Use and health has recently estimated that nearly 2 million individuals in the United States have tried the drug. When smoked or chewed, Salvia will produce a psychedelic experience; these immediate effects are somewhat subjective and will vary according to dose and experience with the drug. Aside from individual experiences, there have been a number of studies and clinical trials, as well as published works, which summarize the effects of Salvia. From this research as well as individual testimony the following effects are immediately felt after smoking or ingesting salvia: uncontrollable laughter, sensations of motion, or the feeling of being pulled, visions of membranes, merging with or becoming various objects, the thought of overlapping realities, such as the perception of being in multiple locations at once and the presence of past memories, such as revisiting places from your childhood.